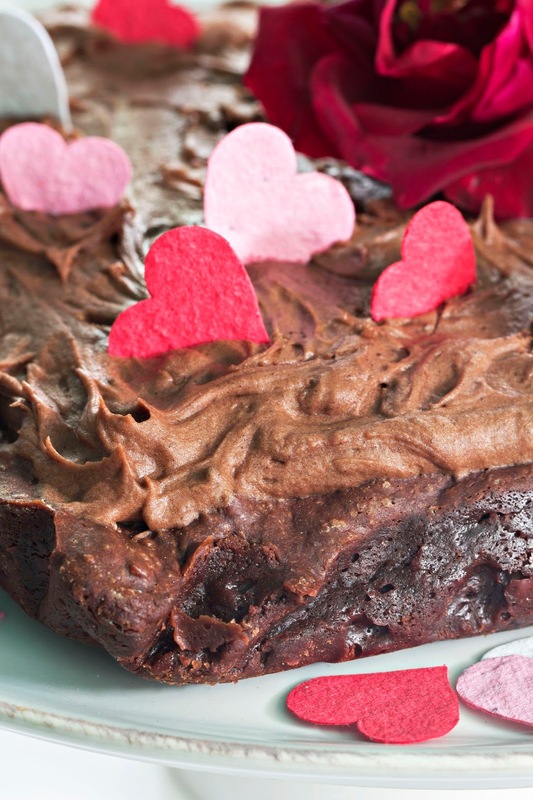 The Middle East meets Western Europe in this Valentine's Day extravaganza. Arabic coffee and cardamom from the Recipe Nomad's brownies add exotic flavors to the "Best Brownie Recipe" by French/American pastry chef David Lebovitz. For Valentine's Day, treat your loved ones - or just yourself! 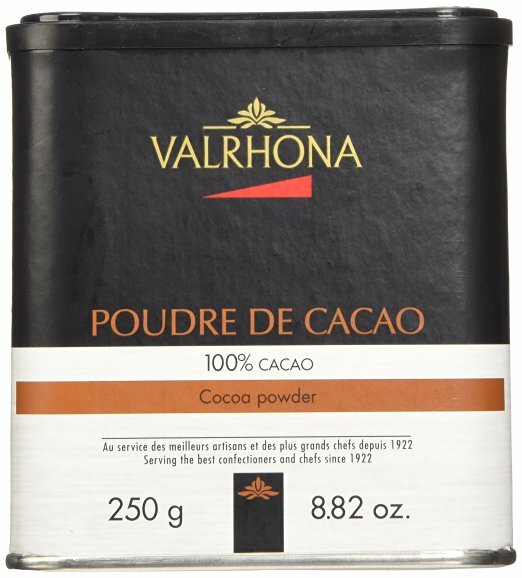 - to this international blend of chocolate decadence. 1. Use 1/2 cup sugar instead of 3/4. 3. 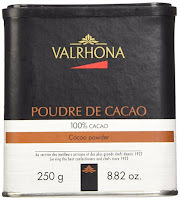 For the best brownies, use Valrhona Baking Bars here. 1/8 cup almond milk + 3 tablespoons, preferably Califa Farms. 1. For a stand mixer, use the paddle attachment to cream the butter. Add almond milk, cocoa powder and cardamom and mix well. Add powdered sugar and mix until folded in. Add additional almond milk one tablespoon at a time to get desired consistency. Spoon onto cooled brownies and spread to cover top. 2. For a hand mixer, or wooden spoon, add ingredients as for stand mixer above and mix well. Arabic coffee and cardamom in Brownies and Frosting recipe adapted from The Recipe Nomad website here. "Best Brownie Recipe" adapted from Leite's Culinaria posting here of David Lebovitz' recipe.